The Italian bank should not be able to treat the proceeds of a 2009 hybrid issue as equity, a hedge fund argues. CEO Jean Pierre Mustier might prefer to get rid of the expensive instruments. But it’s hard to extract UniCredit from the transaction without upsetting investors. Caius Capital, a UK-based hedge fund, has asked the European Banking Authority to open an investigation into the regulatory treatment of proceeds from a 3 billion euro capital increase by UniCredit in 2009. The Italian bank, which on May 10 reported its best first-quarter earnings since 2007, raised the capital through the sale of hybrid instruments known as Convertible and Subordinated Hybrid Equity-Linked Securities (CASHES). In a letter dated May 3, Caius said UniCredit should not be allowed to count the proceeds of the notes as common equity Tier 1 capital. This is because of an existing agreement that makes the payment of dividends on the notes contingent on UniCredit paying dividends on its ordinary shares. The agreement could invalidate the capital treatment of all UniCredit ordinary shares, Caius said in the letter. 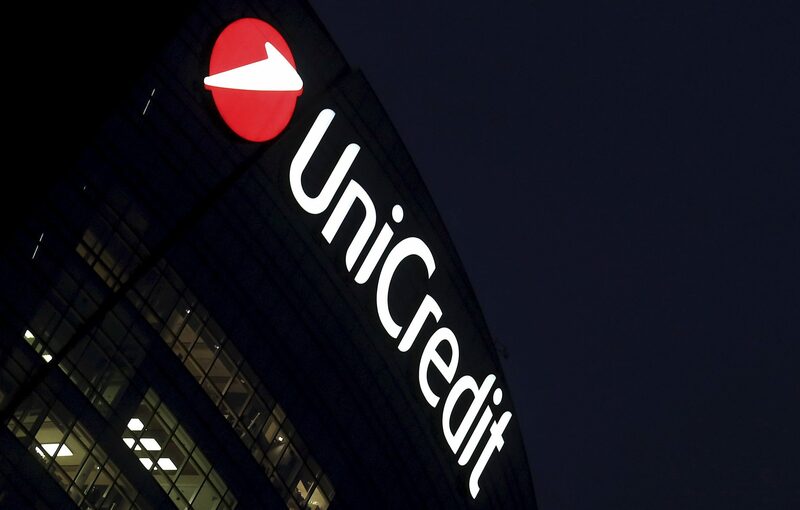 UniCredit on May 8 rejected the claims, saying that regulators have reviewed and approved the CASHES transaction. UniCredit reported a net profit of 1.1 billion euros for the January to March period, up 23 percent from a year earlier and beating an average of 766 million euros forecast in an analyst consensus provided by the company. UniCredit had a CET1 capital ratio of 13.06 percent at the end of March 2018. Proceeds from the CASHES transaction account for 70 basis points of the total, insiders told Reuters Breakingviews.